Indian Railways will use artificial intelligence (AI) for crowd management in the holy city of Allahabad during the Ardh Kumbh Mela, a top executive with the country's largest employer told news agency IANS. Railways, which runs more than 20,000 passenger trains daily, will also launch a new mobile app Kumbh Rail Seva to inform train passengers and others travelling to one of the world's largest religious congregations, which is expected to attract over 100 million people this year, the report said. Railways is deploying as many as 800 special trains for the event. "While IBM will provide video analytics service using AI for crowd control, there will be a large number of powerful CCTV cameras to monitor the situation and LED screens for displaying information," North Central Railway general manager Rajeev Choudhury told IANS. IBM Intelligent Video Analytics will be pressed into service for crowd control at stations and its adjoining areas for the first time. Choudhury added that the organisation will regularly issue updates over various social media platforms. The Kumbh Mela at Allahabad, the confluence of the Ganga, Yamuna and Saraswati, which is said to have dried up 4,000 years ago, is set to begin from 15 January next year and will last till 4 March. Sanskrit epic Mahabharata mentions that the Saraswati dried up in a desert. Indian Railways has been extensively deploying technology from monitoring railway tracks using drones to ensuring there are no flies in the food that is served on the trains. Railways has been using technology to advance its aims. In June this year, a joint initiative between the telecom industry and the Indian Railways was considering deploying unmanned aerial vehicles to monitor rail tracks as a public-private partnership initiative. 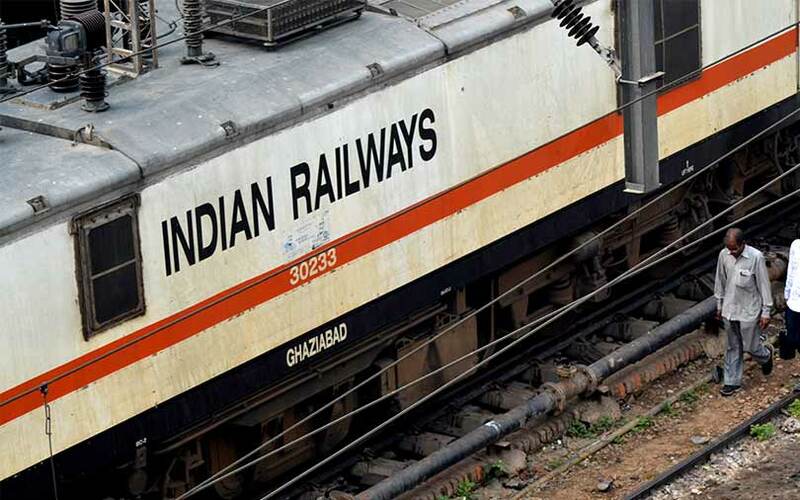 Railways has also deployed Obots, an AI module that will immediately send a report to authorities and stakeholders such as Indian Railway Catering and Tourism Corporation managing director on detection of any pest in the kitchen.